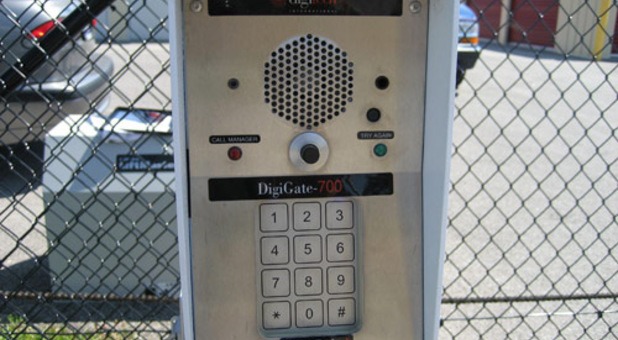 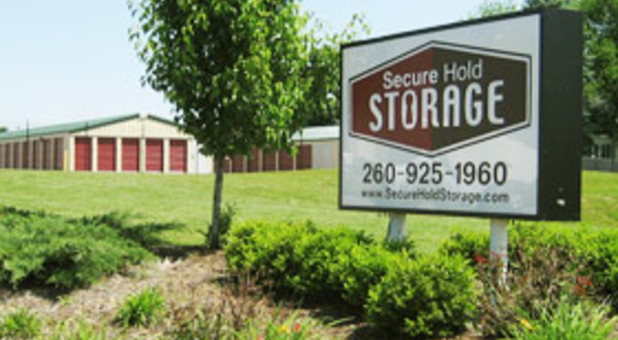 The Safest Public Self Storage in Town! 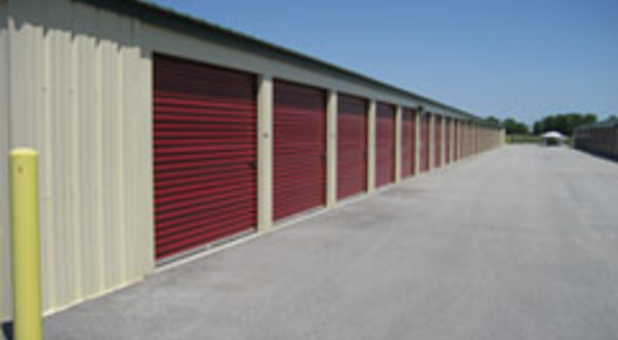 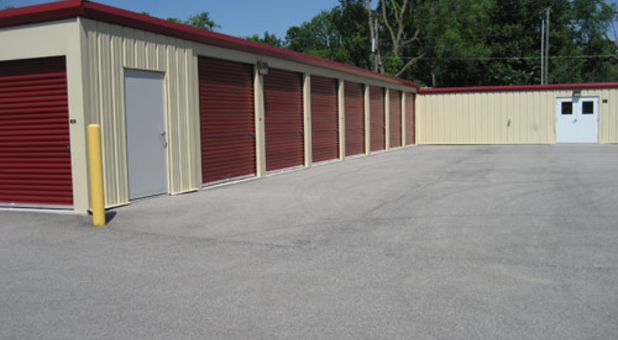 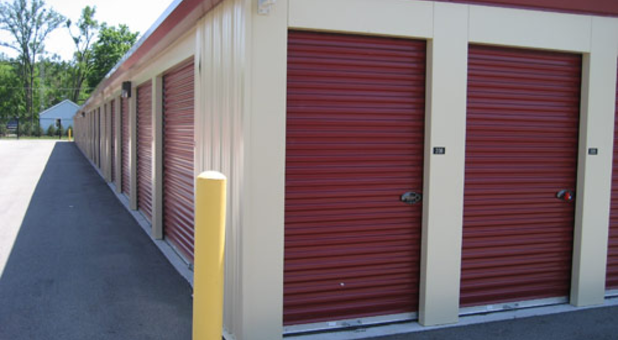 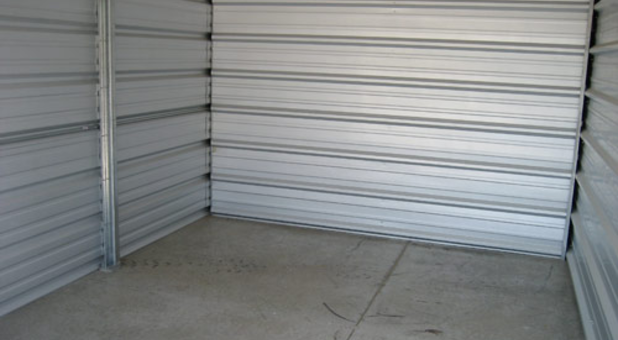 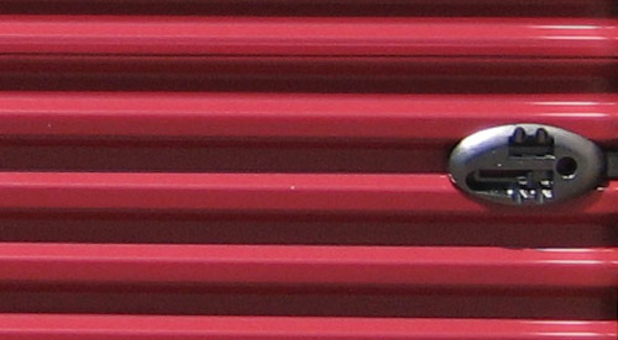 Visit one of our two Indiana storage facilities in Fort Wayne and Auburn. 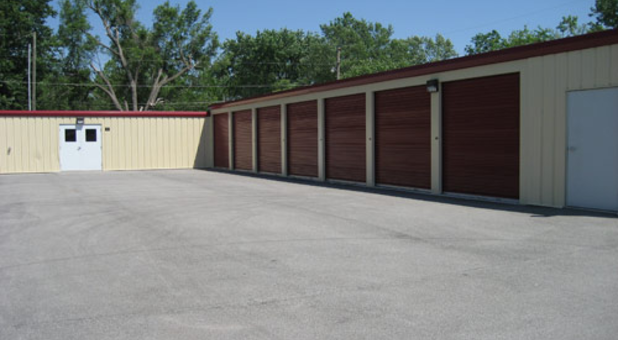 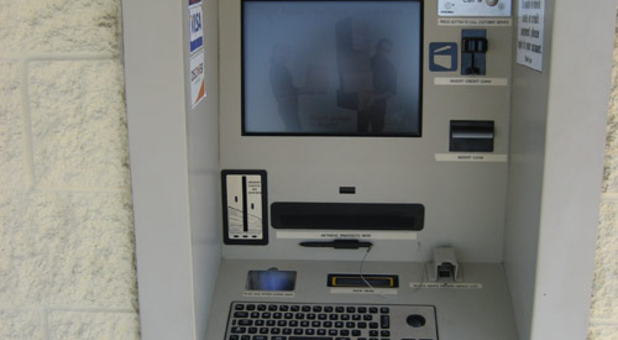 We're conveniently located near the communities' major highways and are easy to access. 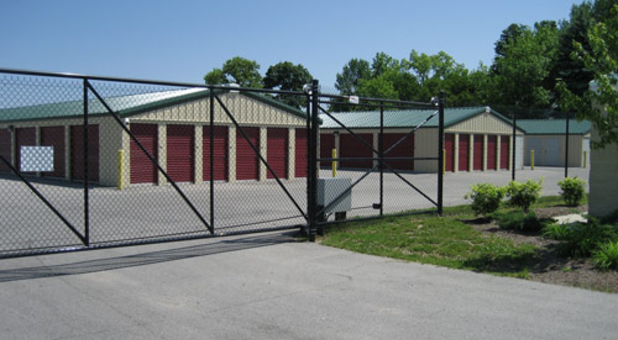 Call the facility closest to you, and be sure to ask about monthly specials! 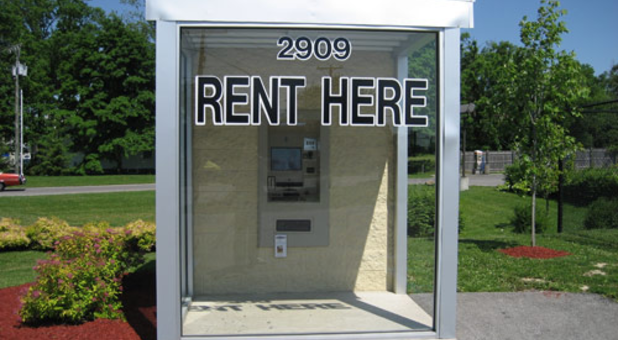 Take 50% Off First Full Month Rent. 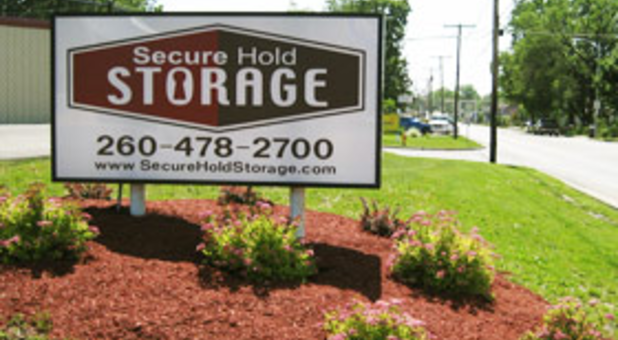 © 2019 Secure Hold Storage, partners and affiliates.